It seems that the troubled Ouya Android games console that was initially launched via a successful Kickstarter campaign that raised its developers an impressive $8.5 million in pledges from backers, and later raised a further $25 million in funding. Is once again in trouble and looking for a fast sale to help keep the company afloat. The news of the imminent sale has been leaked via a confidential email that was sent to Fortune.com, revealing the company’s troubles and increasing debt. 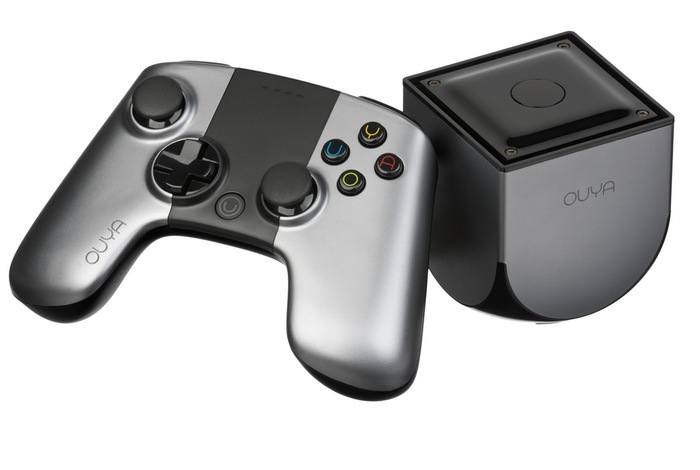 For more information on the news about Ouya jump over to the Fortune website for details via the link below.